VR Zone reports NVIDIA's GK104 will launch later this month as the GeForce GTX 680. 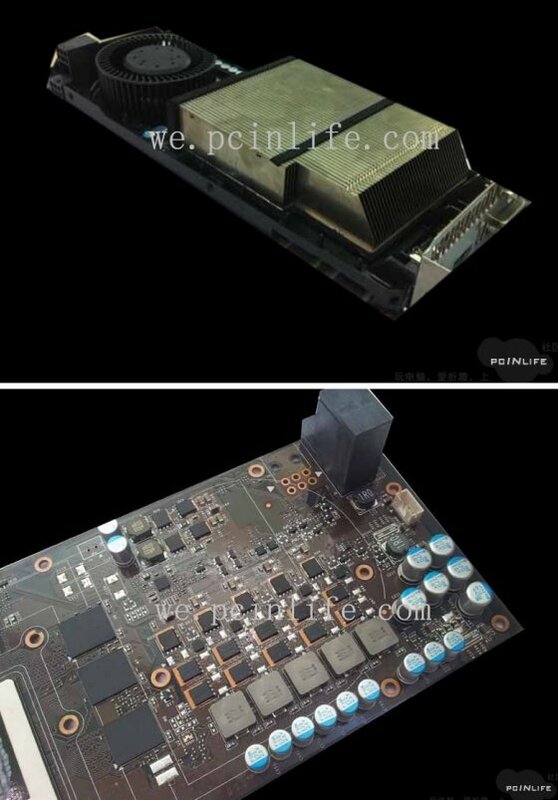 The card reportedly offers 1536 CUDA cores and a 256-bit memory controller, the standard models will get 2GB GDDR5 memory but there will also be a variant with 4GB GDDR5. VR Zone also notes that for the first time since the introduction of GDDR5, NVIDIA's GPU will be able to drive GDDR5 memory higher than AMD, which created the memory standard. Dynamic Clock Adjustment is very similar to former “hot clocks”, with the difference that GK104 comes with several dozen power planes, and will operate on varying clocks depending on the computational load, card temperature and the power consumption. As we posted several days ago, the complete GK104 chip will operate at a lower clock, very similar figure to GTX 480: low power mode is 300 MHz, standard is 705 MHz extendable to 950 MHz – while the cores alone will be able to reach 1411 MHz when the chip is loaded to 100%. The performance of the GK104 is rumored to be between the Radeon HD 7870 and Radeon HD 7970. Some more leaked photos of the GK104 reference board can be viewed over at TechPowerUp. The pictures reveal a conventional air-channel cooler design and the five NVVDD phases.